The 2018 Quilt Festival is headed to Hilton Head Island this month, showcasing color and creativity. On March 23-25, quilters from throughout the Lowcountry and across the U.S. will converge on Hilton Head Island for the Palmetto Quilt Guild’s 2018 Quilt Festival at Hilton Head Beach & Tennis Resort. Attendees will have the opportunity to appreciate 172 quilts on display, explore a special marketplace featuring handcrafted items and enjoy an array of shopping opportunities. In addition, a special quilt competition, silent auction and raffle will be a part of the festival fun. On the third day of the show, a lucky raffle winner will take home Floral Splendor, a quilt which was custom- made by 22 Guild members, incorporating both applique and paper piecing techniques. Quilting is a remarkably artistic medium, which allows for a great deal of creative expression. 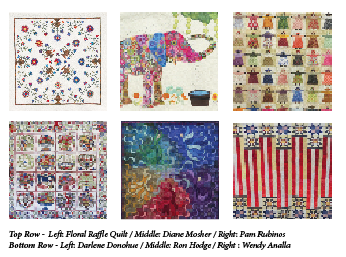 The Palmetto Quilt Guild was formed in 1991 with a mission to promote the art of quilting. 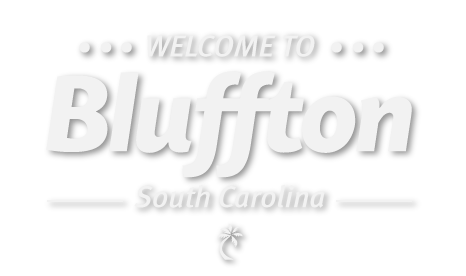 With over 160 members from Hilton Head Island, Bluffton, Beaufort, Savannah and the Lowcountry, as well as part-time residents from throughout the United States, the organization is keeping the long-held tradition of quilting alive and strong. In addition, the Palmetto Quilt Guild’s outreach program donates more than 300 handmade quilts a year to local charities, providing wheelchair bags, memory mats and lap quilts to veterans, retirement communities and schools. The 2018 Quilt Festival offers the opportunity to see some of the most creative quilts in the region and to learn more about this unique art form. Many of the quilters with work on display are nationally recognized, award-winning artists whose designs have won awards at the largest shows throughout the country. While the exact origins of quilting are unknown, historians believe that quilting, piecing and applique techniques were used for clothing and furnishings in early times. In fact, the earliest known quilted garment is depicted on the carved ivory figure of a Pharaoh of the Egyptian First Dynasty, which dates to approximately 3400 B.C. In the late 11th century, crusaders brought quilting to Europe from the Middle East. Quilts were used for warmth and comfort under knights’ armor and also to protect the metal from the elements. On display in the Victoria and Albert Museum in London, the earliest known surviving bed quilt came from Sicily and features blocks across the center detailing scenes from the legend of Tristan. When: March 23-25, 2018, Friday & Saturday: 10 a.m. to 5 p.m.; Sunday: 10 a.m. to 3 p.m.